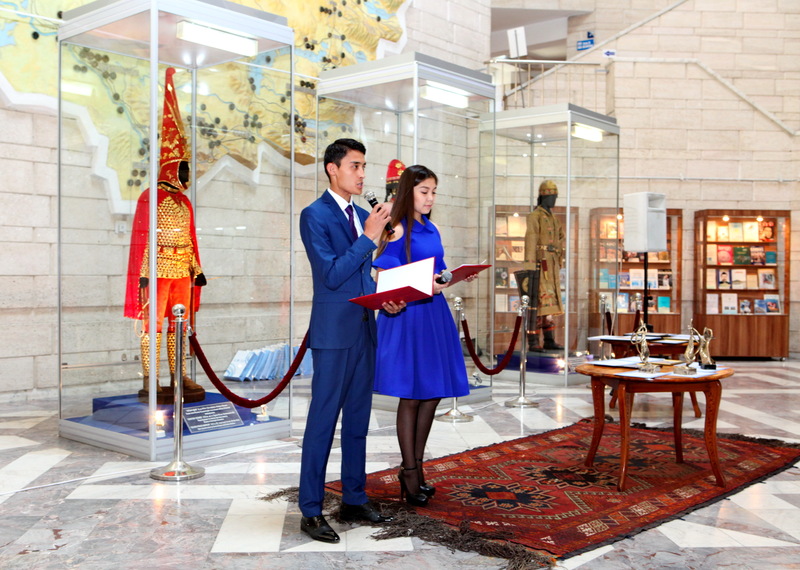 Almaty is celebrating the 1000th anniversary, and Faculty of basic preparation of AlmaU participated in this celebration, which was included in UNESCO calendar of anniversaries on the 38th session of UNESCO in Paris, held with the participation of President of Kazakhstan N.A. Nazarbayev. 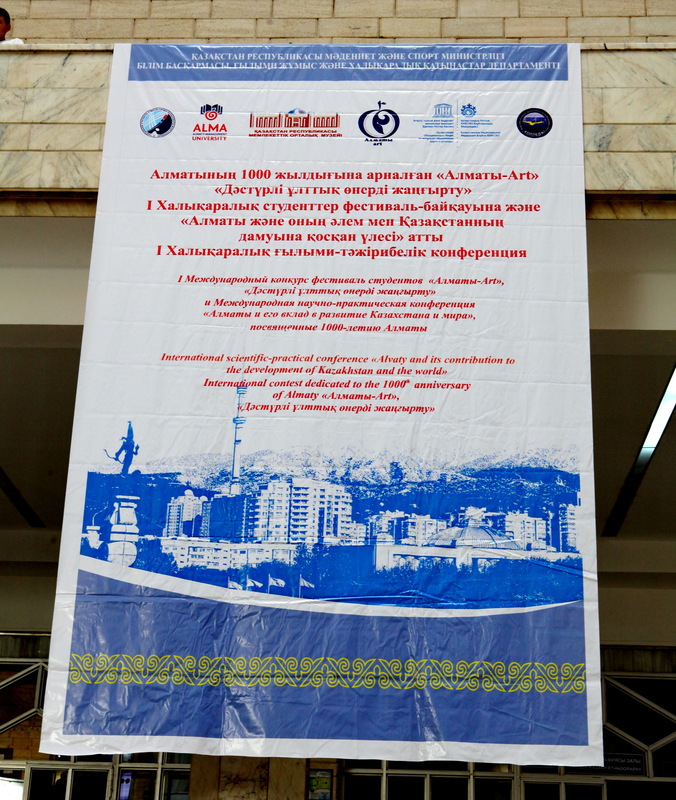 From 05 to 08 September, 2016 under the auspices of Ministry of culture and sports of Kazakhstan, Department of education, scientific work and international relations, with the support of Kazakhstan National Federation of UNESCO Clubs in Almaty and the Central state Museum of Kazakhstan (CGMRC), Faculty of basic preparation of Almaty Management University, Almaty College of decorative and applied arts named after O. Tansykbayev, College of Kazakh national Academy of arts named after T. Zhurgenov, the Central state Museum of Kazakhstan (CSMRK) hosted the first international festival-contest of students "Almaty Art", " Modernization of traditional arts " in nominations: exhibition, workshops, fashion shows. 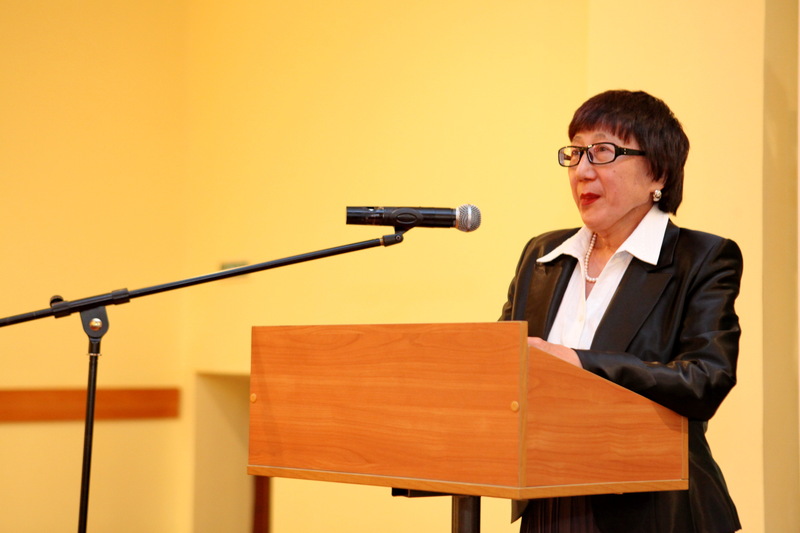 Associate Professor of AlmaU N. Z.Takizhbaeva was Chairman of the jury. 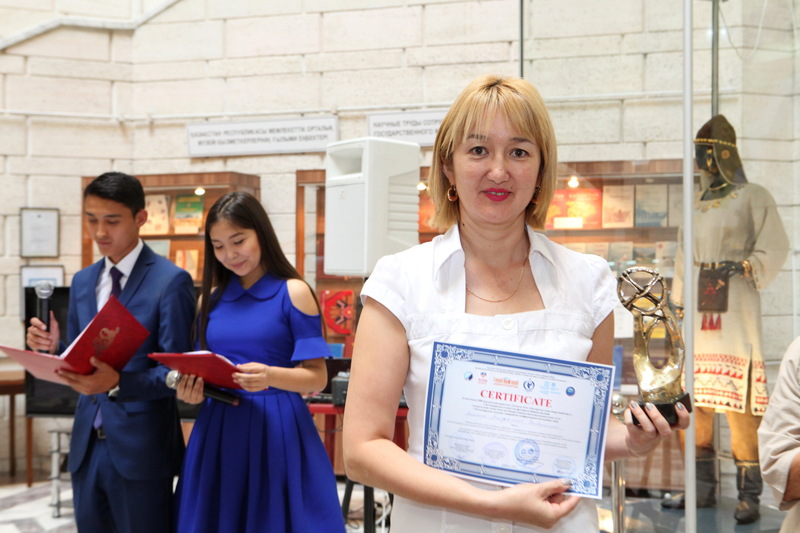 The festival hosted the international scientific-practical conference "Almaty and its contribution to development of Kazakhstan and the world", which was attended by the teachers of our University. 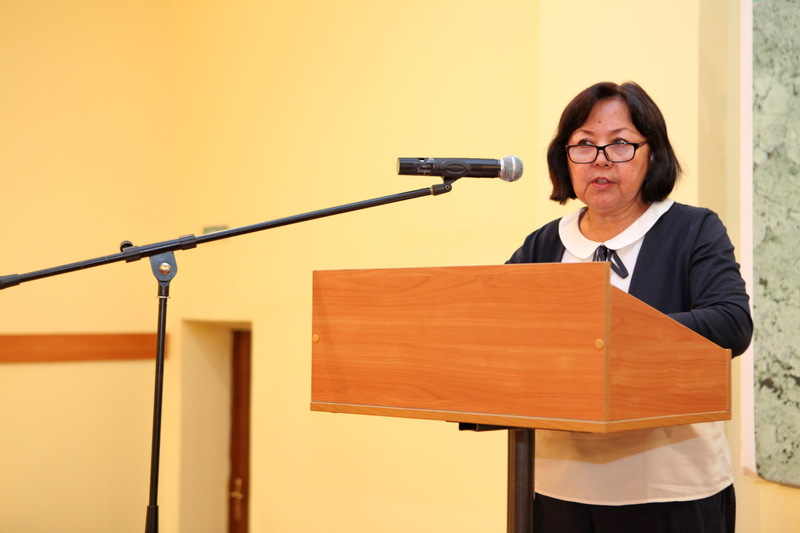 The great interest of participants was aroused by the reports made by doctor of historical sciences, Professor A. T. Kapaeva, c.h.sc., associate professor N. Z.Takizhbaeva, senior lecturer G. B. Esemkulova, c.h.sc., acting associate professor E. T. Ramazanov, etc. Celebration of the anniversary of our city continued in the First President Park, where there was the annual Apple festival "АлмаFest-2016". We are proud to live in a city with thousand- year history.